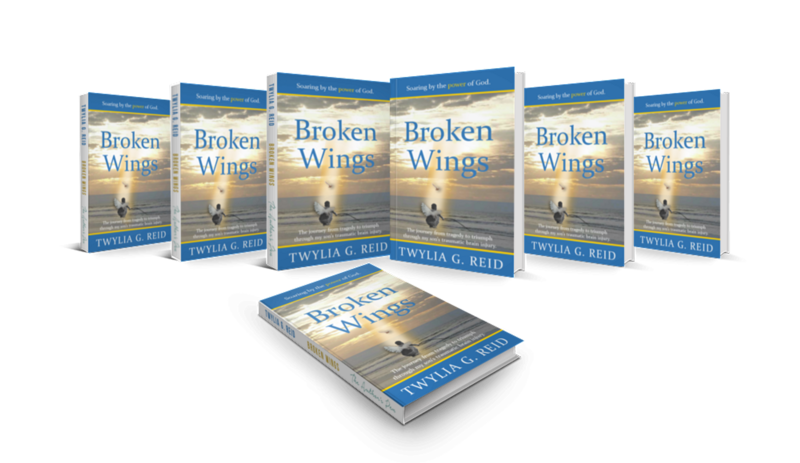 Written by Twylia G. Reid, “BROKEN WINGS” is a true story of a mother’s unwavering love and courage for her son in the aftermath of a car accident. Main character, Mylon, was in all respects a bright young man on track towards the future he imagined when his life changed forever. Reid walks readers through accounts of emotional struggle and moments of despair following the accident. She shares the pain of her son’s TBI diagnosis; and her commitment to support him through recovery and learning to live anew. She provides real-time strategies to ideal well-being while promoting her number one means of attack against this invisible enemy. 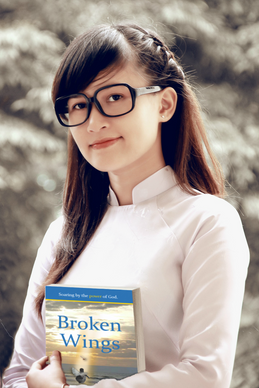 Despite being a non-fiction, “BROKEN WINGS” is memorable. It has all the elements of an inspiring read - from gripping truths and descriptive imagery to finding hope. This is a story that will leave an unforgettable mark on the minds of readers. A donation of $15.00 will secure your copy of “BROKEN WINGS” today.